When you tell someone you are visiting of Beijing, China they will give you the standard list of things you must see from The Forbidden City to Tiananmen Square. You could visit these spots or you can read up on them in a travel log at the airport then hit all the spots where you really will have a good time. A trip to a exotic place should involve more than walking with other tourist and listening to a tour guide. The fun of Beijing is seeing the real grandeur. Relaxing in Beijing is easy. You can tell the folks back home you saw the Great Wall of China, but you can see this remarkable 2,000 year old piece of history from the hot springs of Jihua Spa Resort. This spa allows you to rest for an afternoon, a few days, or as long as you can afford to stay in place where the clientele comes to melt their cares away in hot, microelement-rich water. It’s location near the Bona Jade Factory is a added plus. It’s possible to tour more than just the Bona Jade Factory in Beijing because there are tours that understand the real joy of traveling for many is shopping. The Bona Jade Factory, South China Silk Center, and the Beijing Carpet Factory are all available for tours, and not only can see you how the finer things are made, you have the chance for a little shopping for silks, jade jewelry, and some of the most popular carpets in the world. If you don’t want to miss out on all their to see, you may wish to join an organized trip provided by qualified operators such as Wendy Wu China Holidays. For many years the only way to get a hint of Beijing nightlife was to book a private party, but those days, and nights are over. With the new economy in China you can find many interesting clubs with either mostly westerners or a mix of locals and tourists. Almost anywhere you travel you will find a Hard Rock Cafe, and Beijing is no exception to this rule. It’s popular with both visitors and Beijing residents. Near the Forbidden City those seeking the nightlife will find a younger crowd at New Bar Street. 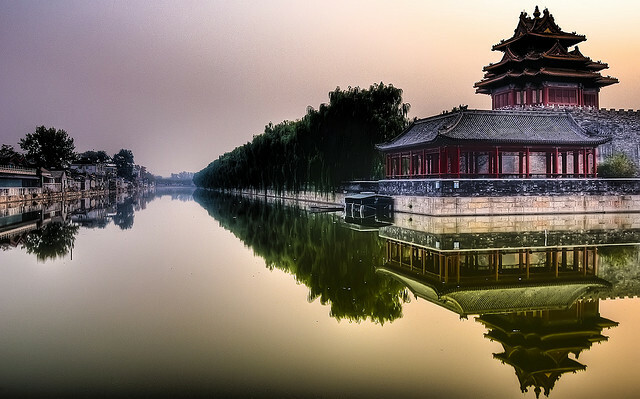 Other tours you will find in Beijing give you a fun tour of the traditional tourists spots with bicycle, motorcycle, and hiking trips. Other tours take those who want to enjoy the cuisine in China on a tour of restaurants. A little looking around can show you a better time than merely checking off historical sites and temples off a list.